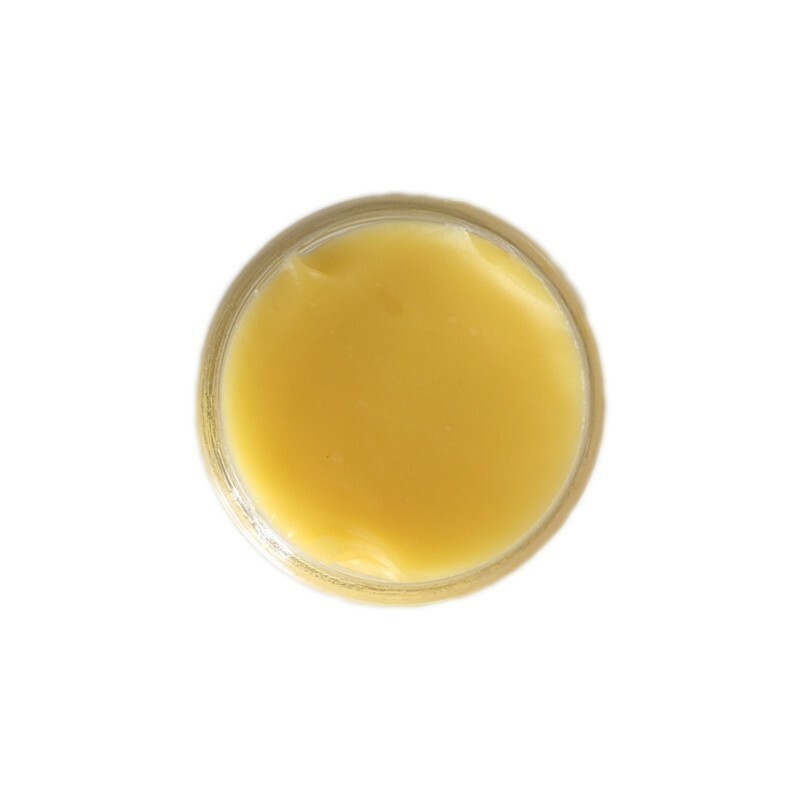 This lush balm is crammed full of Vitamin rich Mango butter and Castor oil. An exceedingly good product to use for offering hold to various styles whilst cutting down on the frizz, and as if all that isn't enough, it will give your tresses some serious hair bling! Use alongside our Mango Lassi and Black Seed Mango Compote.